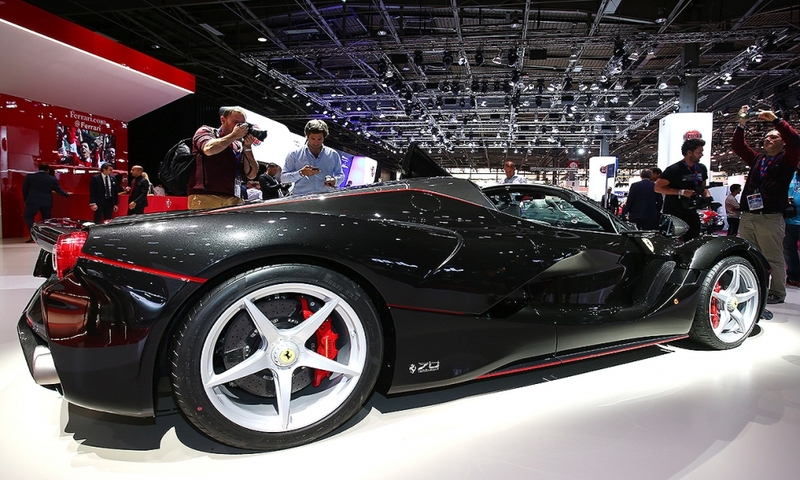 PARIS -- Ferrari sold out an open-top version of the 1 million euro ($1.1 million) LaFerrari supercar before its public debut, underscoring the marque's allure even as the former unit of Fiat Chrysler Automobiles widens its lineup with more affordable models. 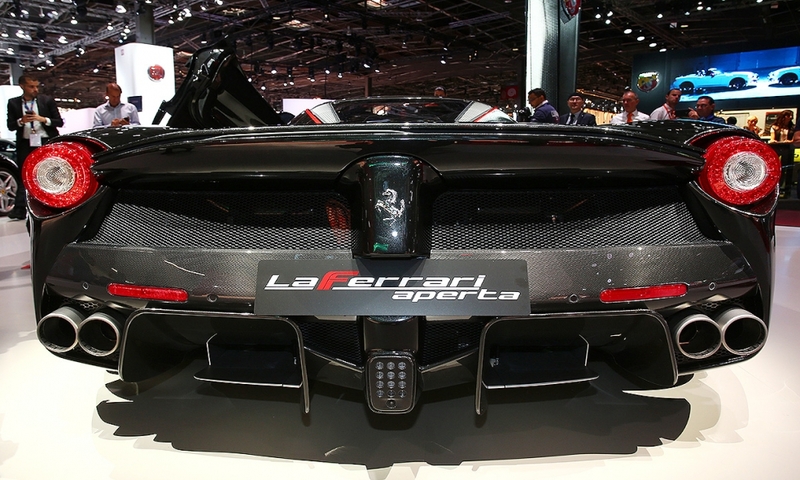 That two-pronged strategy will be on display at the Paris auto show today. 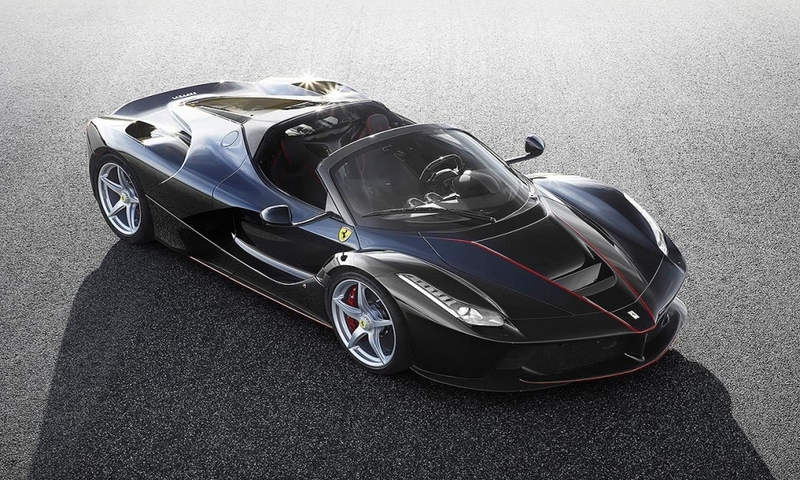 At one end of the scale, the Italian supercar maker teased visitors with the aura of the limited-run LaFerrari Aperta, which was so sought-after that the company was sued by a collector for being left off the buyer's list. At the other end is the four-seat GTC4 Lusso T, formerly know as the FF, which is equipped with a smaller V-8 engine instead of the standard V-12. 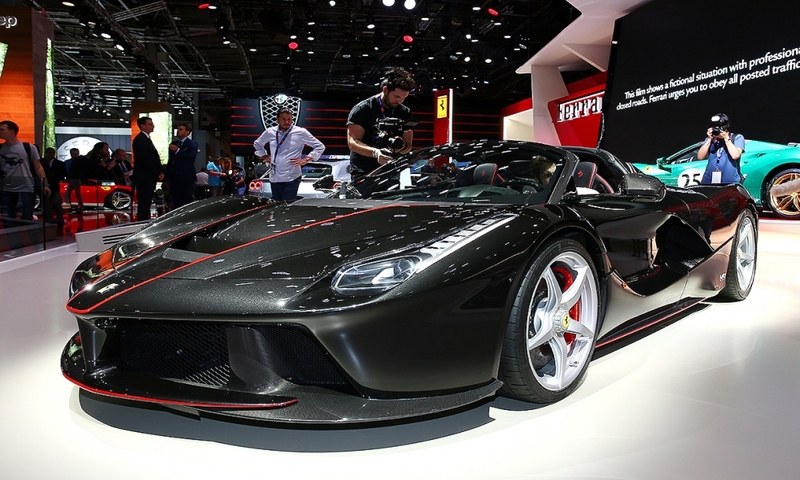 "The brand is looking to broaden the appeal where required," said Ian Fletcher, an analyst with IHS Automotive. 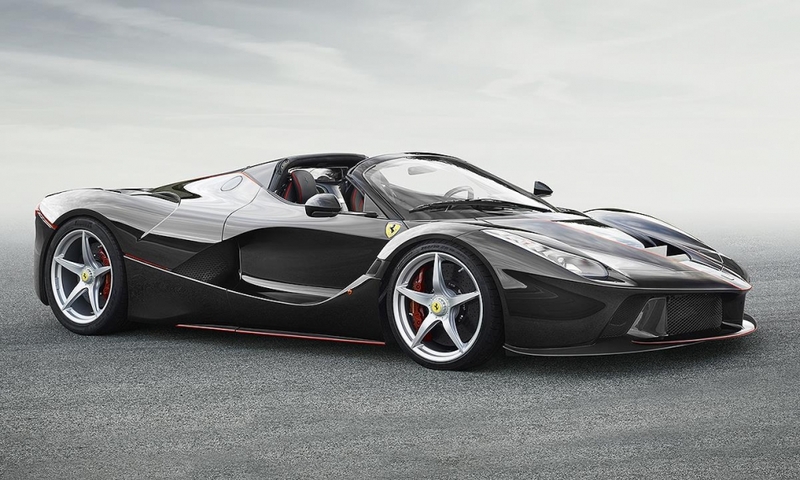 Special editions such as the Aperta underpin "the cachet of the brand as there always seem to be far more customers for these vehicles than Ferrari is prepared to build vehicles for." Ferrari has been under pressure to show that its strategy of wooing the world's elite can work at an independent company without the backing of a bigger player. The automaker's stock has been below the initial public offering price of $52 a share since November, and its ambition to broaden the brand beyond exotic cars and challenge luxury icons such as Hermes and Louis Vuitton has failed to make headway. 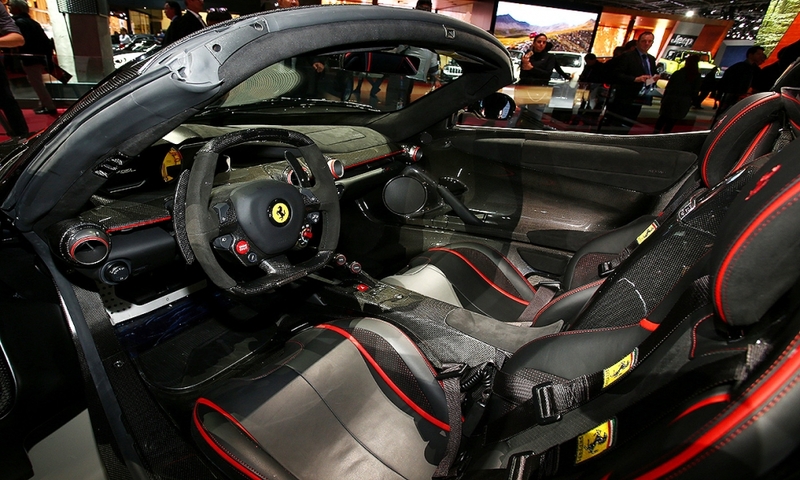 That puts the focus on Ferrari's cars to fuel profit growth, which means safeguarding exclusivity with limited-run models such as the Aperta while gradually pushing up volumes with the likes of the GTC4 Lusso T. The company has a target to increase overall production to 9,000 cars annually by 2019 from about 8,000 now. 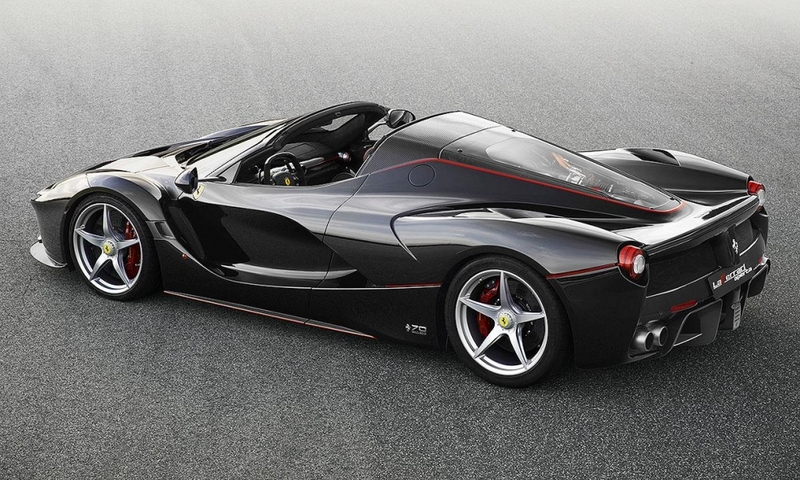 "The equity story of Ferrari is not yet fully known," said Massimo Vecchio, an analyst at Mediobanca. "The company continues to show visibility, resiliency and price power." That's helped the stock erase most of its losses after hitting a low of $32 in the wake of the October initial public offering in New York. The shares have been trading close to $50 for most of this month. 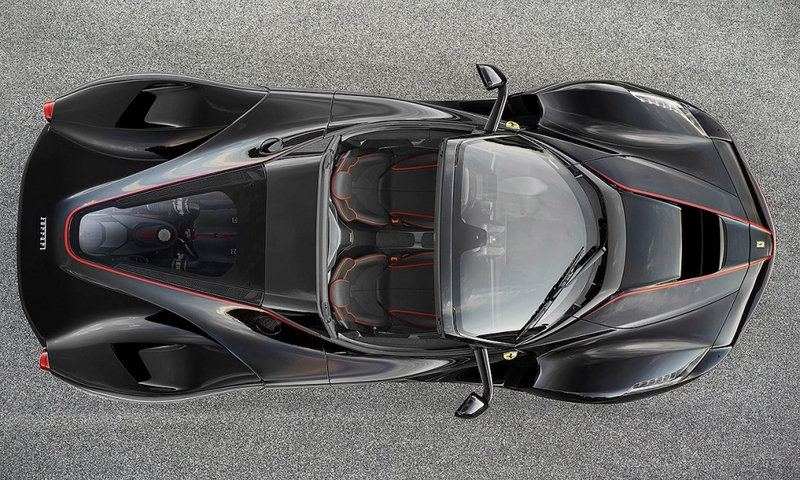 Demand for the new LaFerrari Aperta, which has an engine derived from Ferrari's Formula One racecars, shows how the brand still excites aficionados. While buyers can choose between a softtop or hardtop made of carbon fiber, not all are so lucky. 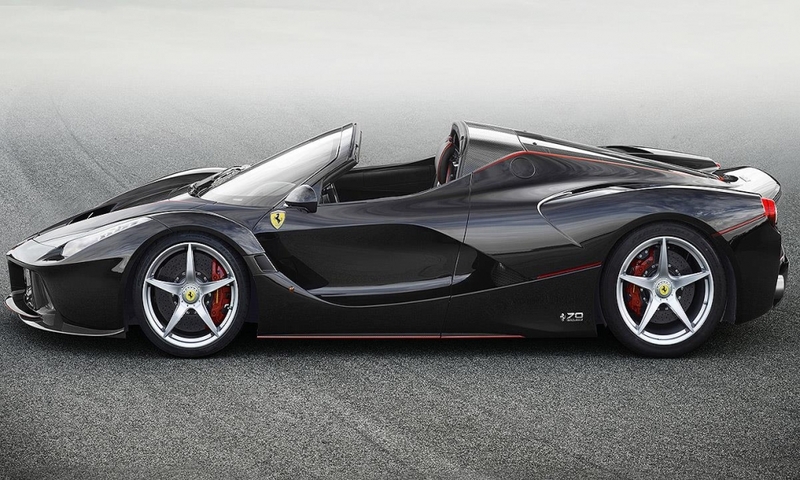 Florida-based collector Preston Henn, 85, sued Ferrari in August claiming the company refused to sell him one of the few hundred cars it's planning to build, even after he sent Marchionne a $1 million deposit, court records from Florida's southern district show. Henn, who owns several Ferraris including a 275 GTB/C Speciale, was seeking damages of more than $75,000, claiming that not being able to buy the car would hurt his reputation. The suit was dismissed this week.